Most ten-year-olds can tell you the stages of development for a butterfly or a frog. 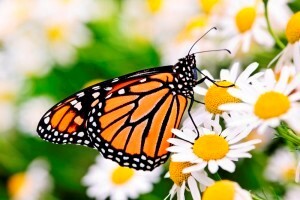 A butterfly begins as an egg, becoming a larva, a caterpillar, then a chrysalis emerging into a butterfly. A frog starts as an egg, hatching into a tadpole, turning into a polliwog, at last transforming into an adult frog. At each stage of change the frog and butterfly have differing needs for nourishment and environment. Dear Father, hear and bless thy beasts and singing birds; And guard with tenderness small things that have no words. Perhaps you remember this childhood prayer. For me it is a call to duty. 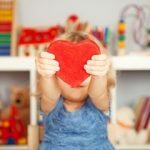 Children enrolled enjoy and benefit from time-proven Montessori ideas and practices that individually address the social, emotional, physical and academic development of each child. Copyright © 2019 Harmony Day School. All rights reserved | Painted by Crabtree Systems LLC.